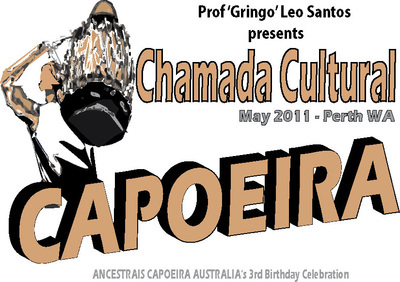 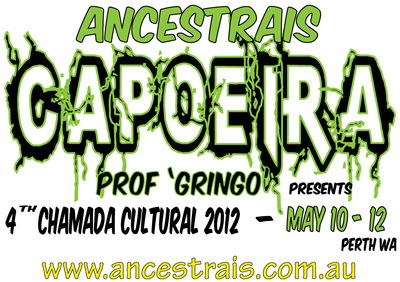 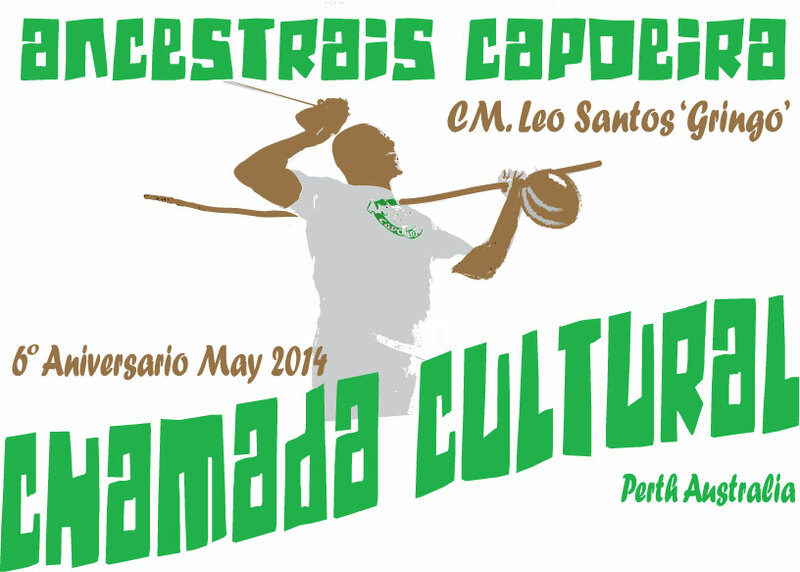 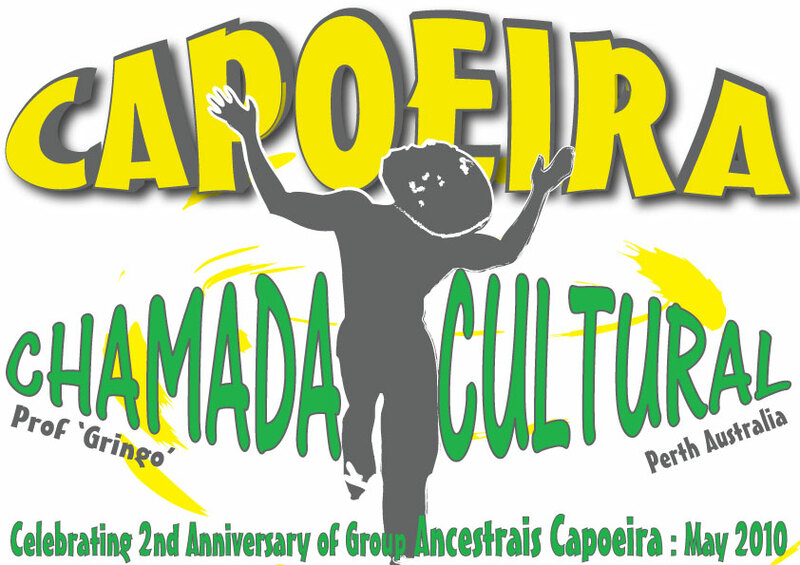 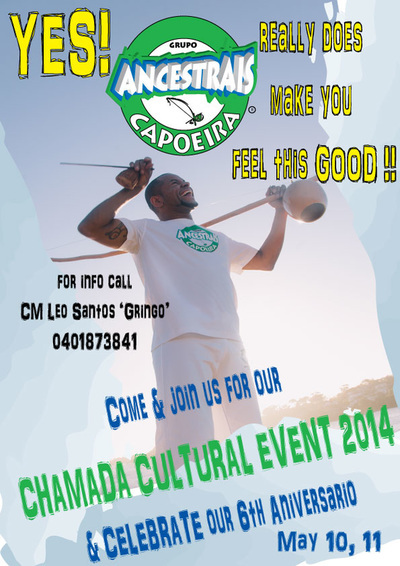 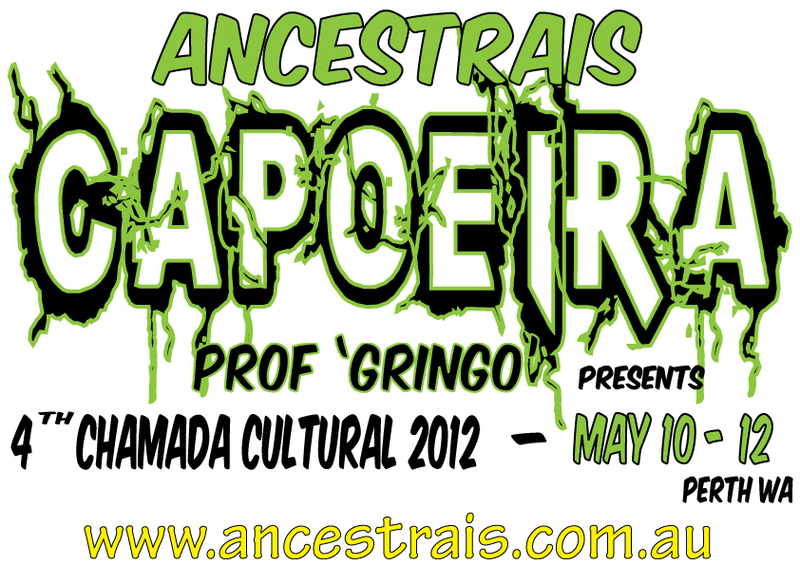 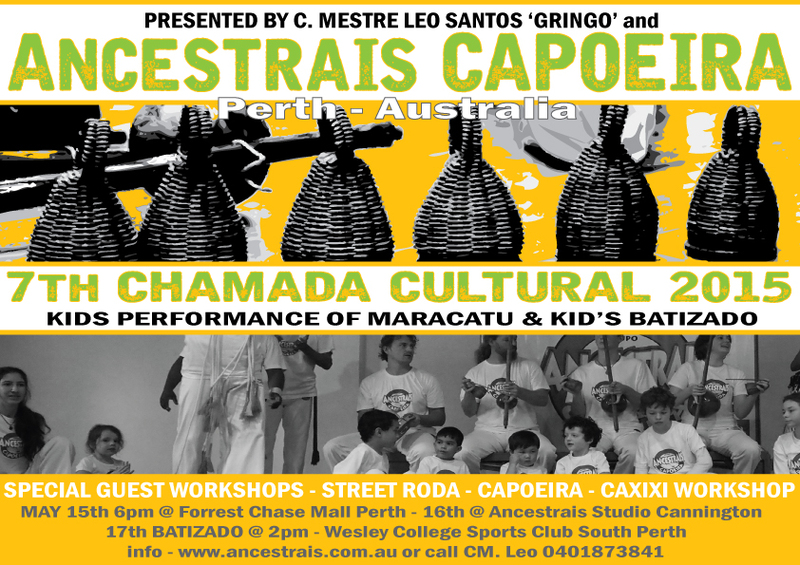 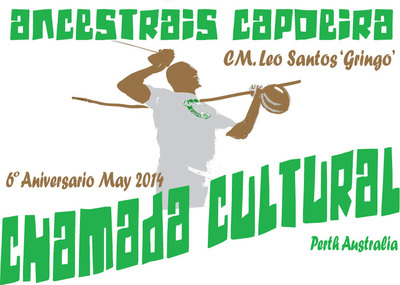 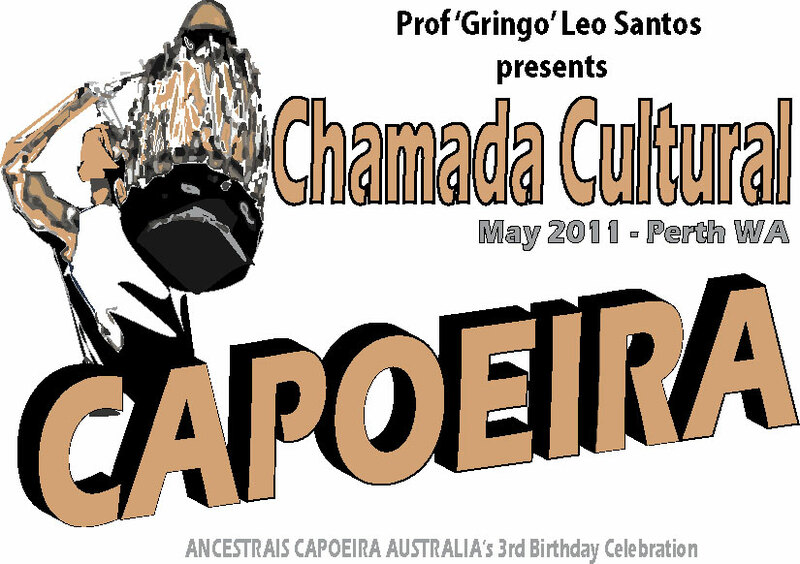 Our Ancestrais Capoeira Chamada Cultural Event was created 8 years ago. Our objective is to share with our local community; our rich Brazilian culture, Capoeira skills and traditional dances. 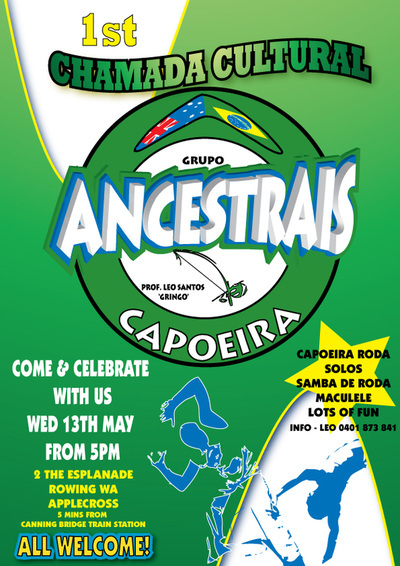 It's also our opportunity to celebrate the anniversary of the foundation of our group and inspire our youngest of Capoeira students - the new Ancestrais Capoeira generation - with our amazing Capoeira guests and the bi-annual grading.